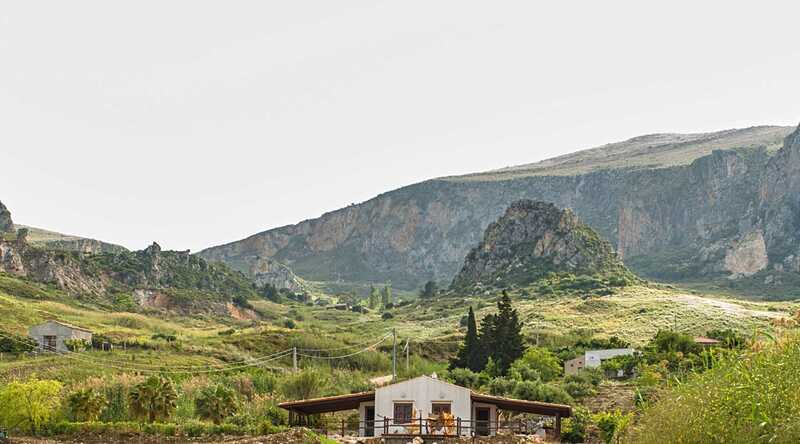 In contact with nature, a few steps from Scopello, Torre Bennistra, Tonnara, Faraglioni, a few kilometers from the Zingaro Reserve, San Vito lo Capo, Cala Mazza di Sciacca, Cala Capreria, Teatro di Segesta and many other cultural tourist destinations. 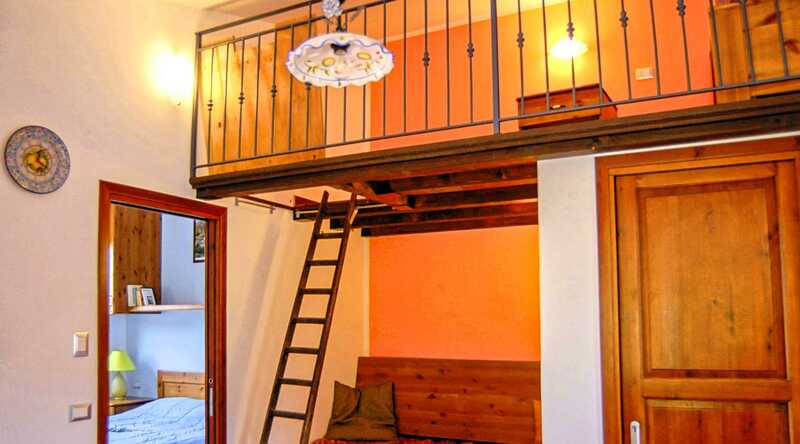 Divided into two independent apartments named VITO and ALESSANDRO with their own entrance and private parking, each have 4 beds, with a double bedroom and 2 single beds arranged respectively one under the loft and the other above the mezzanine. Possibility of adding an additional bed for a total of 5 beds per apartment, the beds have orthopedic mattresses and nets. 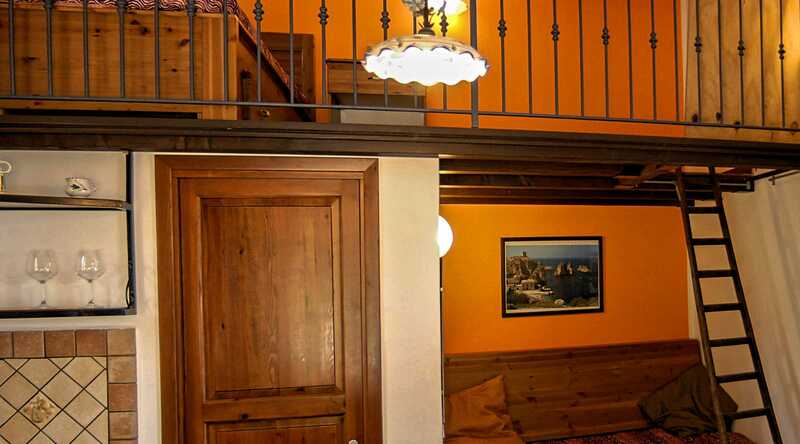 Each apartment has a fully equipped kitchen, dining room and a bathroom with shower. 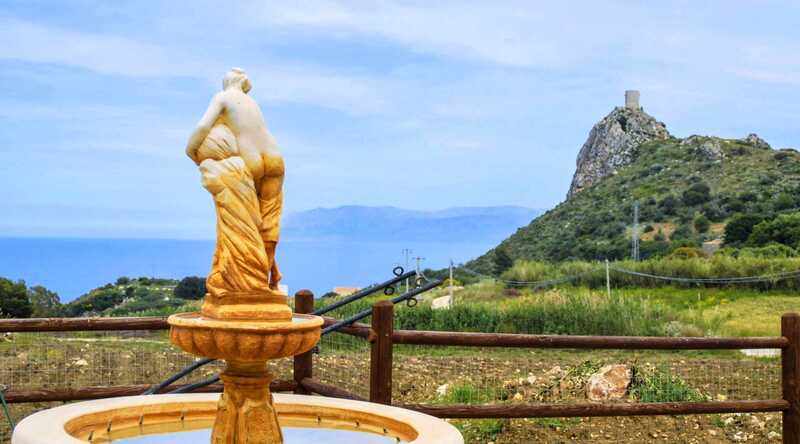 Both Vito and Alessandro have a large covered veranda of 40 square meters to offer you a pleasant and relaxing view of the sea of Scopello and the garden of 8,000 square meters. 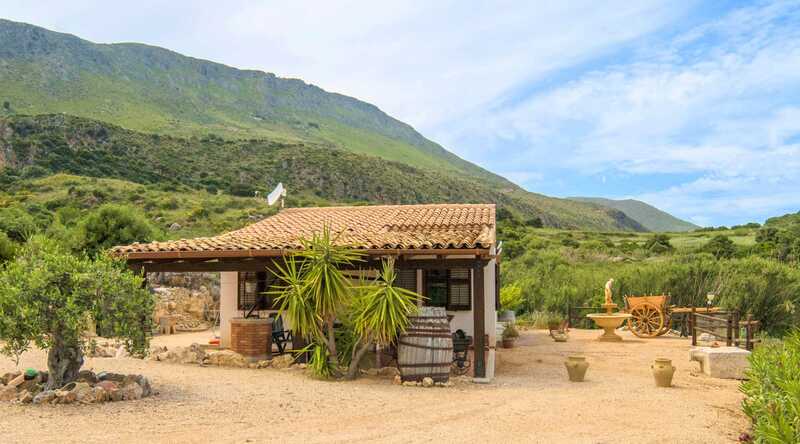 Villa Elena is located just 2 km from the Zingaro Nature Reserve where you can go hiking, discover pristine beaches, immerse yourself in its clear waters and go snorkeling. 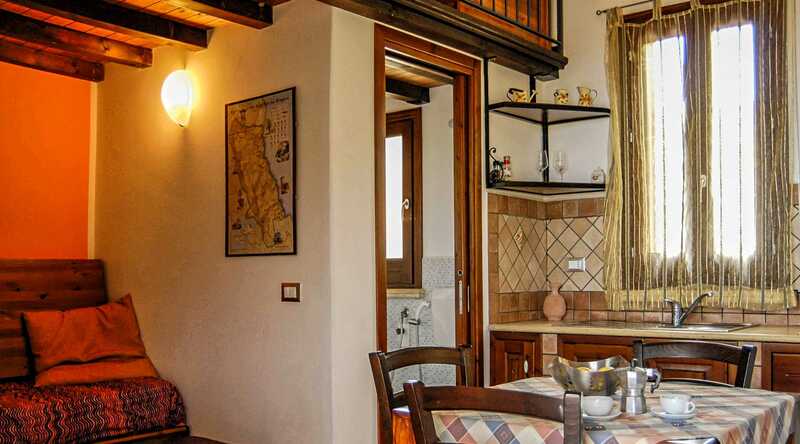 Villa Elena is a very quiet and elegant place that guarantees privacy, a perfect solution for those who love to travel with friends or family. 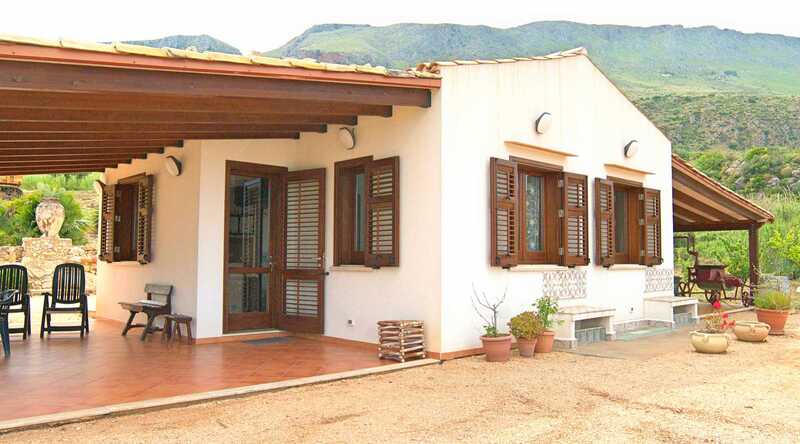 The geographical context is ideal to allow you to visit the western part of the island. 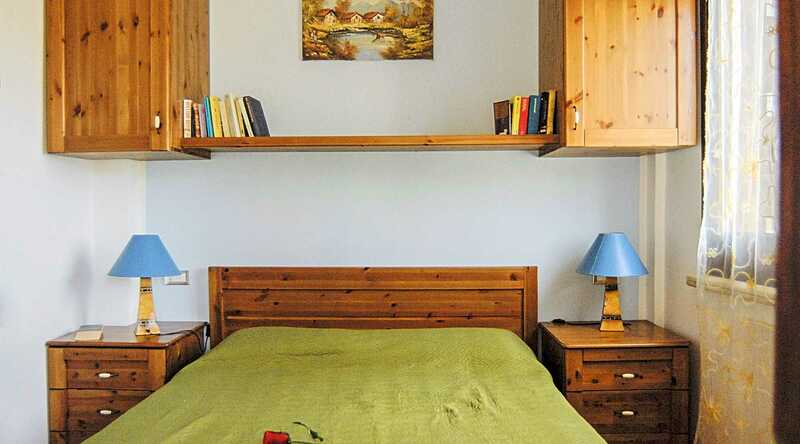 For those who wish to spend moments of pure relaxation, Villa Elena is the best destination.